It’s hard to believe that 2017 is nearly over! It’s been a great year, and we’re excited to celebrate all the memories from the past 12 months and ring in 2018 in style. If you’re looking for ways to make this New Year’s festivities the most incredible ever, then look no further than special events at Silver Dollar City and the Showboat Branson Belle. Join us December 31, 2017 (11am to 7pm) and January 1, 2018 (12pm to 8pm) for Silver Dollar City’s 1st Annual New Year’s Celebration featuring special entertainment including Dove Award-winning Christian rock group Disciple; AYO featuring talented sibling trio and America’s Got Talent veterans Voices of Glory; world-renowned comedian and juggler Albert Lucas; and a hilarious old-time radio broadcast at the Silver Dollar Saloon produced exclusively for the event! 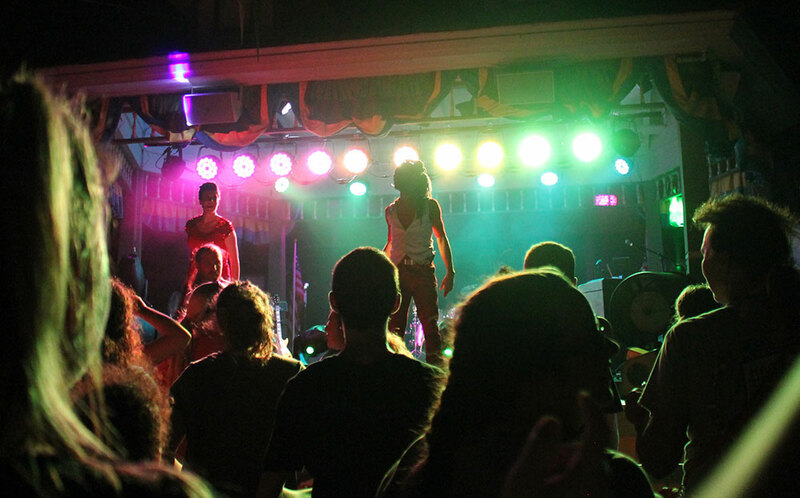 Plus, rock out with Silver Dollar City’s favorite 80’s tribute band Members Only at a special New Year’s Dance Party in Red Gold Heritage Hall! 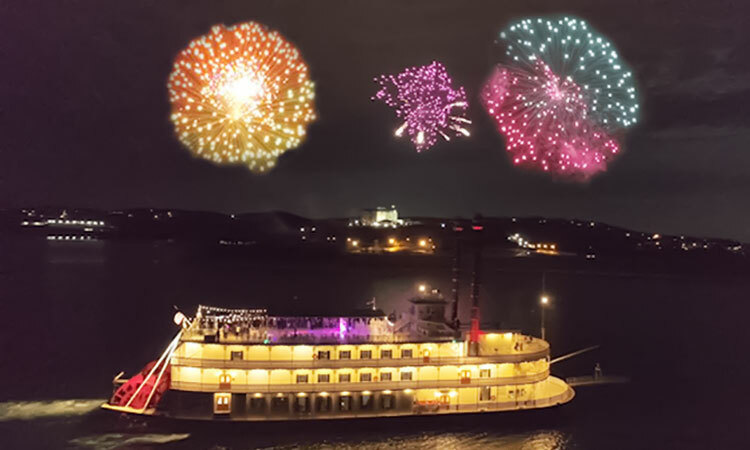 December 31 only, from 8pm until midnight, embark on a New Year’s Eve Cruise aboard the magnificent Showboat Branson Belle featuring a delicious 3-course meal and a fabulous show followed by live music and dancing. This extraordinary voyage also includes the perfect vantage point for enjoying midnight fireworks over Table Rock Lake (weather permitting). Seating is limited and selling quickly so call 800.775.2628 to make your reservations as soon as possible! Additional 2-hour cruises on beautiful Table Rock Lake are available December 31 at 4pm and January 1 at 4pm. Wherever you choose to celebrate, we wish you and yours a safe, happy and prosperous 2018!